Founded in 1912, Maserati has been using exceptional craftsmanship and engineering for over 100 years to produce some of the finest and most beautiful automobiles around. 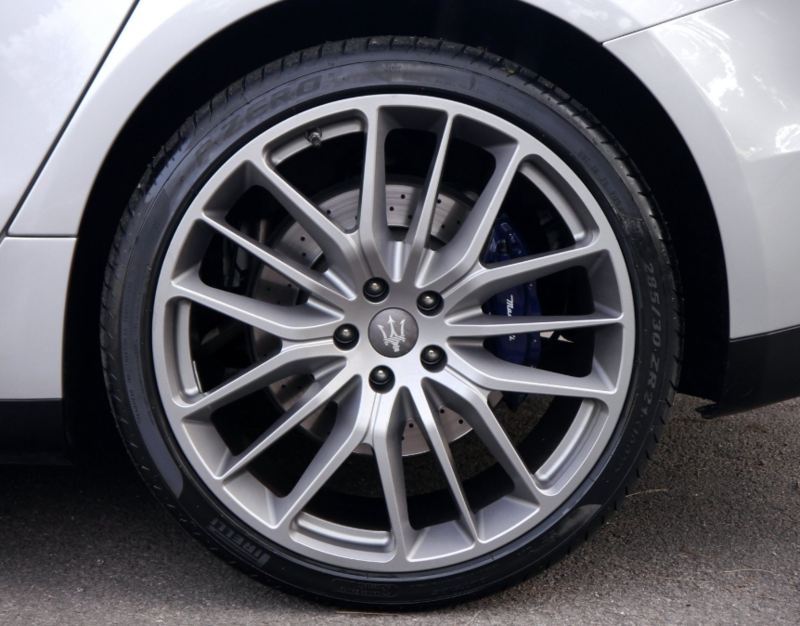 The Maserati brand is synonymous with luxury, style, attention to detail and automotive excellence, with every vehicle carefully hand-built like a piece of art. This iconic, esteemed and respected Italian carmaker is the epitome of exclusive high-end luxury blended with performance. Maserati defines itself in terms of four key elements. PERFORMANCE, whereby race-inspired engineering harmoniously combines with pure comfort. DESIGN, with all Maserati automobiles meeting exquisite Italian aesthetic standards, which convey a sense of bold sophistication and sporting spirit. 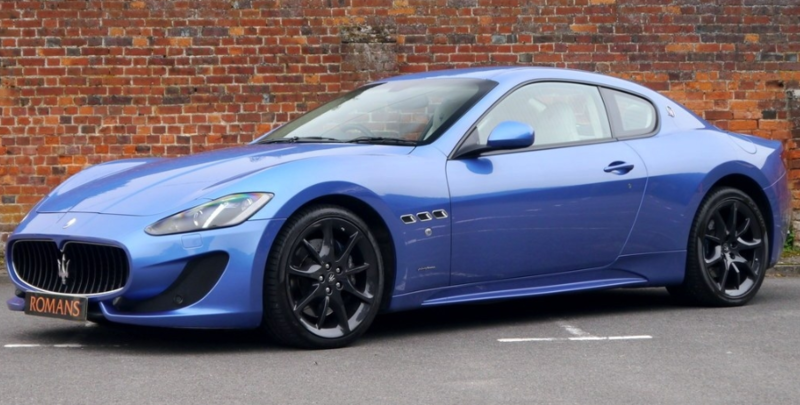 EXCLUSIVITY, as Maserati models offer something unique and refined, in defiant opposition to saccharine mediocrity. SOUND, ensuring a unique and unmistakable engine symphony that quickens hearts. 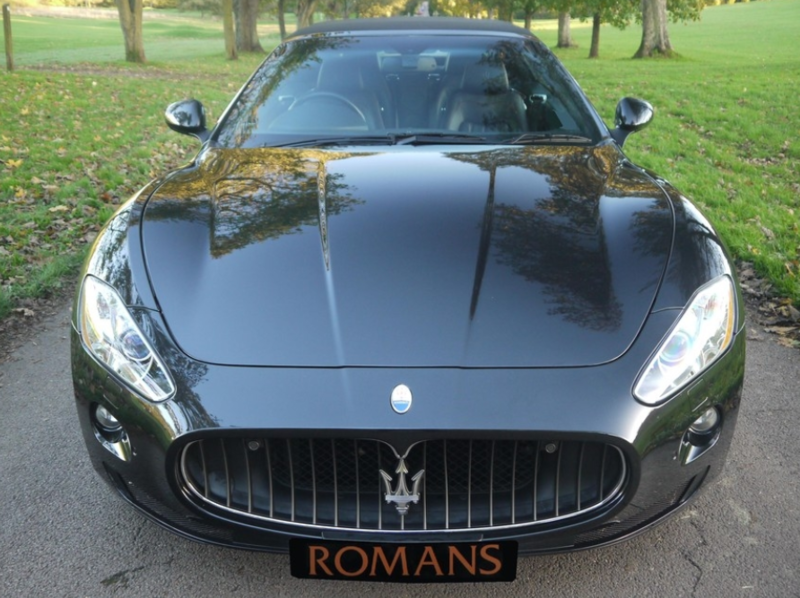 In 2014, Maserati sales hit record levels and the company’s success led to an expansion of its already impressive line up, with new high-end Sedan E segments and luxury SUV models introduced to the market, such as the Ghibli and Quattroporte now complementing the GranTurismo and GranCabrio. The carmaker’s outstanding growth in recent years has seen the company evolve from niche brand to a globally iconic luxury brand with a presence in over 60 markets around the world. In the space of four years, Maserati has gone from selling a modest 6,200 units in 2012 to selling in excess of 42,000 units in 2016, the company’s best sales figures in a prestigious 100-year history. 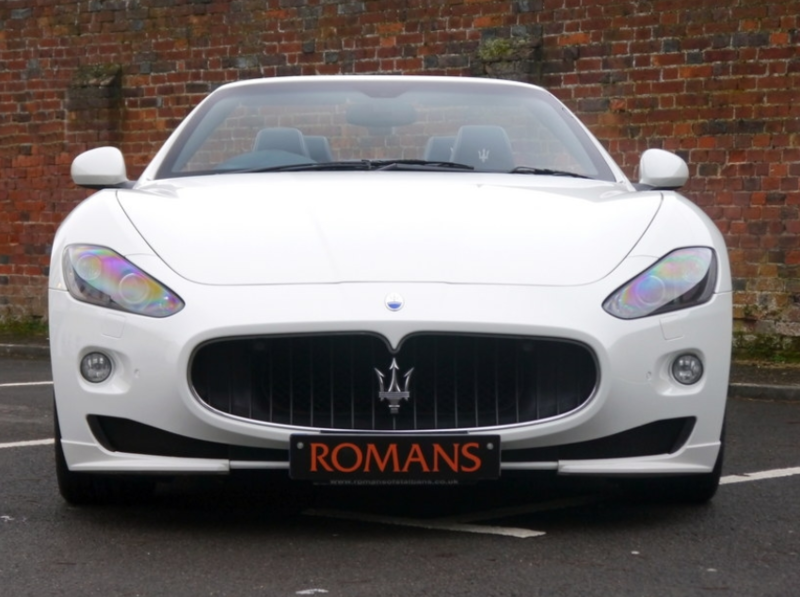 Here at Romans, we buy any pre owned luxury or sports car. Please don’t hesitate to get in touch for a valuation and quote of your luxury performance automobile, call us on 01727 858000.